The terms criminal justice and criminology are often used interchangeably, which can be confusing for those seeking to pursue a career or education in either one of those fields. While there is certainly some crossover between the subjects, especially in education, the careers associated with them can be significantly different. Understanding the differences between the two, especially when choosing a college course that could define your professional future, is hugely important. So what are the differences between criminal justice and criminology? As a rule, criminal justice focuses on the procedural and policy aspects of the American legal system. This can include the study of policing practices, how the courts work, how incarceration and correctional facilities work and how sentencing is applied. Criminology, on the other hand, often addresses the social and behavioural causes of crime, attempting to define what drives an individual to commit criminal acts and what social and legal measures can be put in place to prevent that from happening. From the perspective of education, the subjects of criminal justice and criminology are inextricably linked, with the study of both providing a rounded picture of how crime and law enforcement interact. 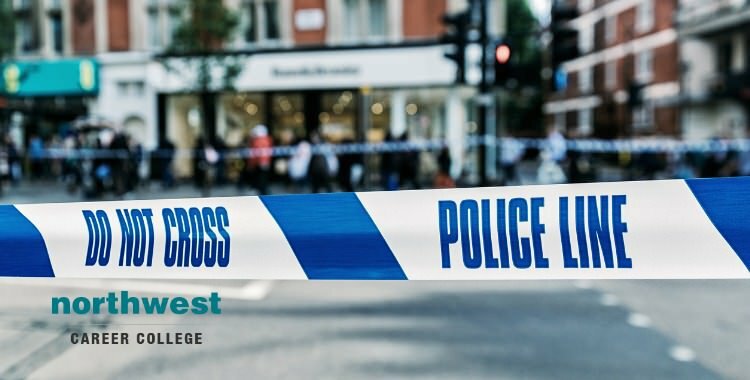 This being the case, courses that teach either criminal justice or criminology often have interchangeable areas of study while still focussing on a particular aspect of crime and the law. Qualifications in criminal justice and criminology are often used to access similar career options. The procedural and policy aspects of a criminal justice qualification make it ideal when applying for positions such as police officer, detective, criminal investigator, federal agent, corrections officer probation officer, parole officer, private investigator, and private security. While the social and outreach aspects of a criminology course lend themself to careers such as juvenile treatment worker, community correctional worker, corrections counselor and positions with outreach initiatives designed to isolate and combat the social causes of crime.